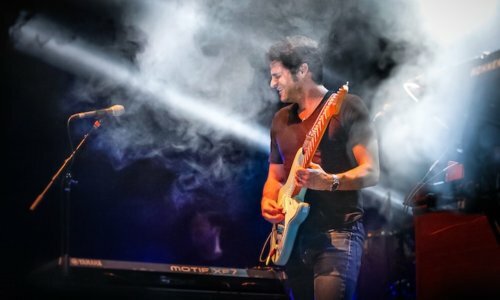 Jazz guitarist Mark Lettieri began his career in the vibrant Metroplex gospel and R&B scene led Lettieri to join acclaimed jazz group Snarky Puppy in 2008, where he contributes not just as guitarist, but as an arranger and composer. The group has earned three Grammy Awards; Best R&B Performance for ‘Something’ feat. Lalah Hathaway in 2014, and twice for Best Contemporary Instrumental Album (Sylva in 2016, and Culcha Vulcha in 2017). Outside of Snarky Puppy, Lettieri has released three albums as a leader: Knows in 2011, Futurefun in 2013, and most recently, Spark and Echo in 2016 (Ropeadope), which climbed to #11 on Billboard’s Jazz Albums Chart, and #2 on iTunes’ Jazz Chart. 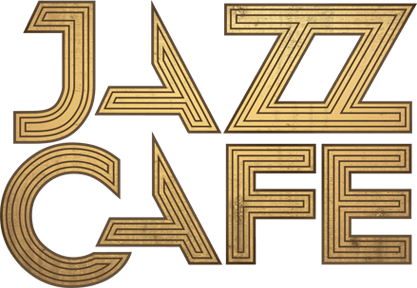 Opening the show will be Edition Records’ Slowly Rolling Camera, whose album last year Juniper outlined them as one of the rising stars of the European jazz scene.